and the actual data processing done at the hardware level. 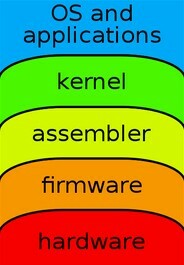 The kernel in the application stack. 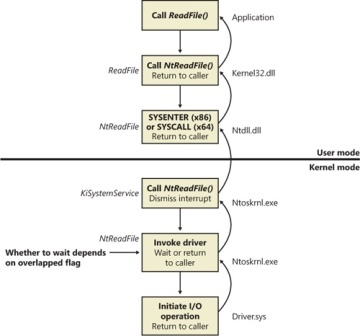 The main task of a kernel is to allow the execution of applications and support them with features such as hardware abstractions. sets up a stack for the program and branches to a given location inside the program, thus starting its execution. Linux - How to determine the version of the kernel ? Memory is used to store both program instructions and data. Typically, both need to be present in memory in order for a program to execute. Often multiple programs will want access to memory, frequently demanding more memory than the computer has available. The kernel is responsible for deciding which memory each process can use, and determining what to do when not enough is available. 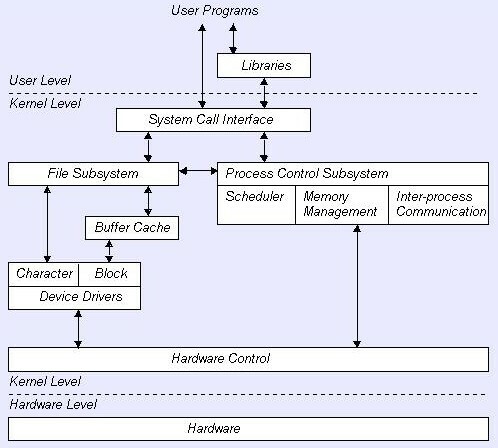 The kernel allocates requests from applications to perform I/O to an appropriate device (or subsection of a device, in the case of files on a disk or windows on a display) and provides convenient methods for using the device (typically abstracted to the point where the application does not need to know implementation details of the device).